Grades 5-8. Also available in Elementary Model 204 Red: Grades 2-5. Weight: 125lbs. w/ pallet 160lbs. 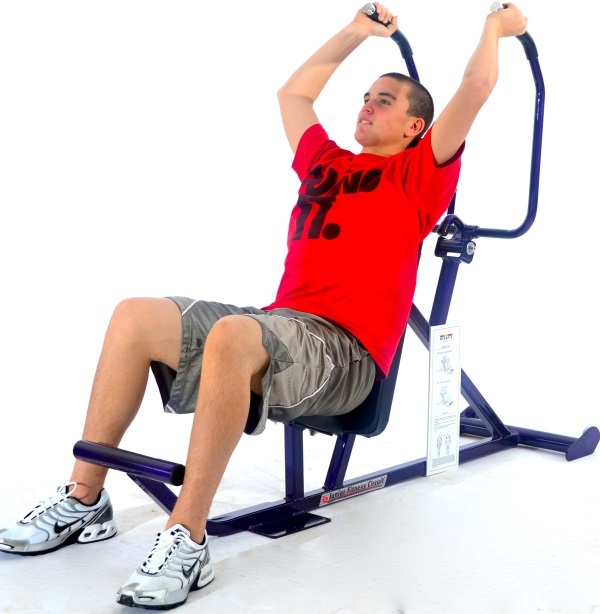 Order your Deltoid Press 303 Junior from FitnessZone.com today!